So far curtis has created 2 entries. Order one A1 poster for $40 or two for $60. Delivery Australia Wide. 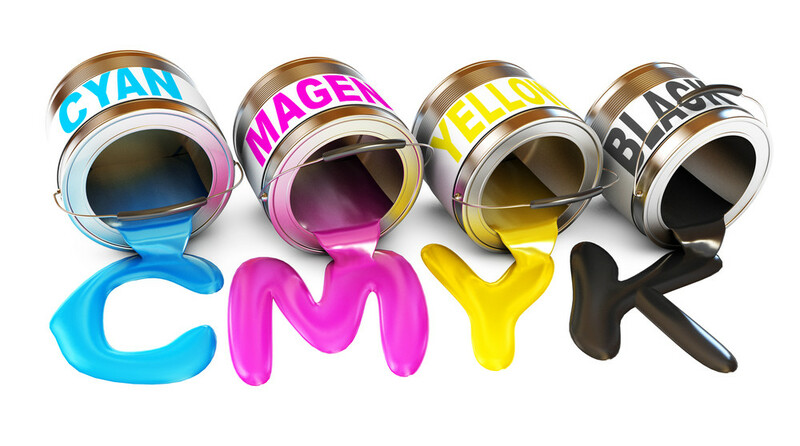 What type of printing service do you ask for?